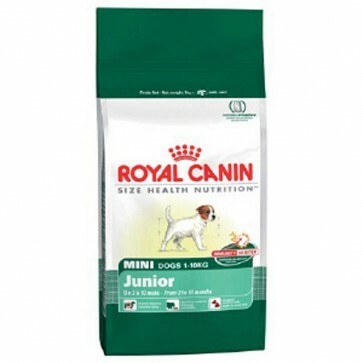 Royal Canin Mini Junior Dog Food 8.5KG - Free Delivery Deal! 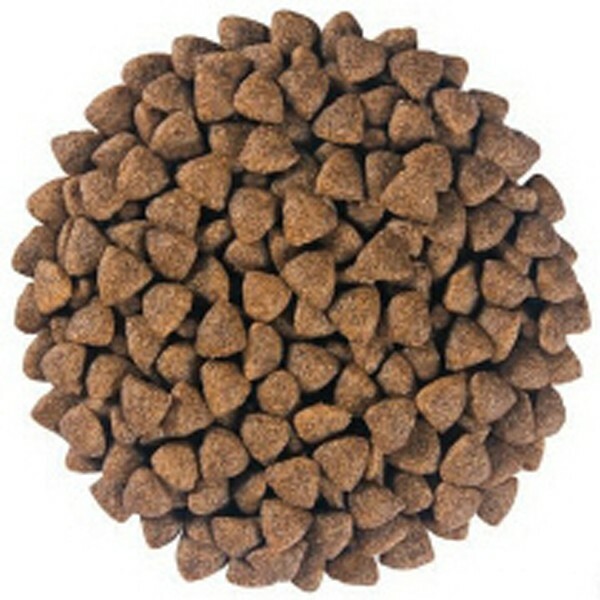 Buy 20kg of Royal Canin Mini Junior Dog Food 8.5KG, Any Variety And Get Free UK Mainland Delivery!! 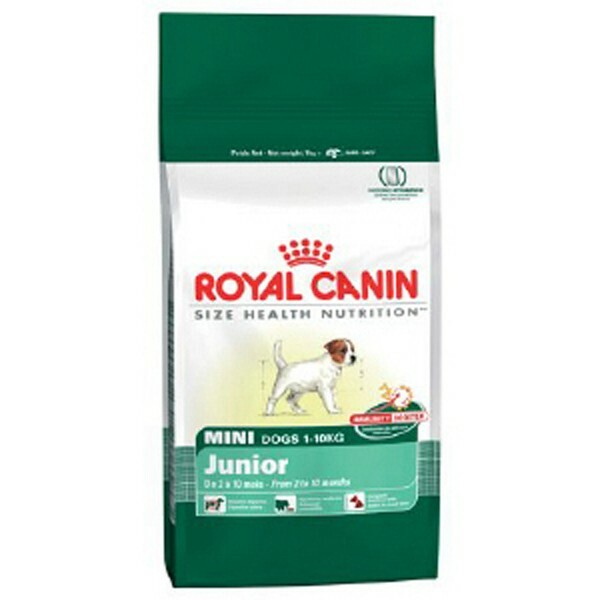 Royal Canin Mini Junior, has been Nutritionally formulated to Suit the needs of the Junior Mini Breed. The food Helps Build Mini Puppies Natural Defences by Strengthen their Immune System using a Patented Antioxidant Complex.